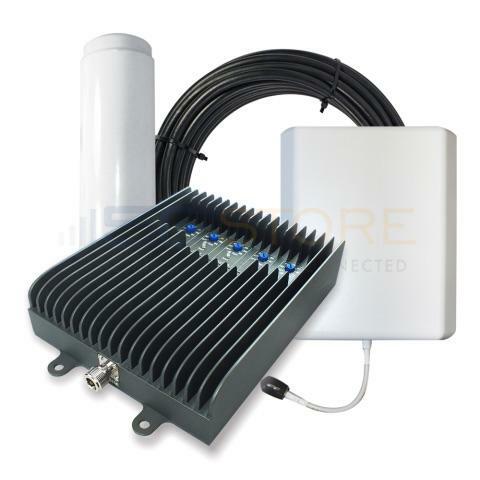 While AT&T relies heavily on band 17 for its 4G LTE service, it isn't the only part of the spectrum the carrier uses to deliver fourth generation wireless signals to its subscribers. 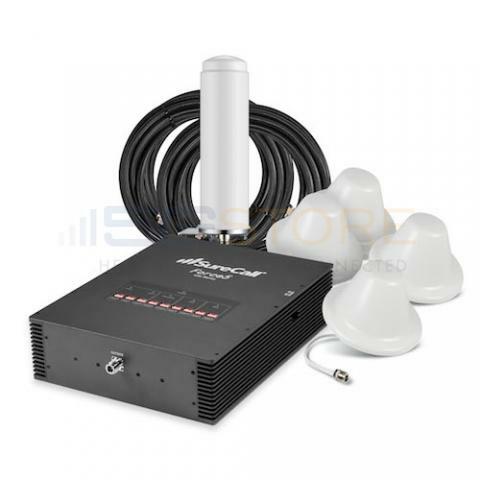 In certain areas of its networks, you might find that a 700mhz antenna is powerless to living dead spots in your home or office. 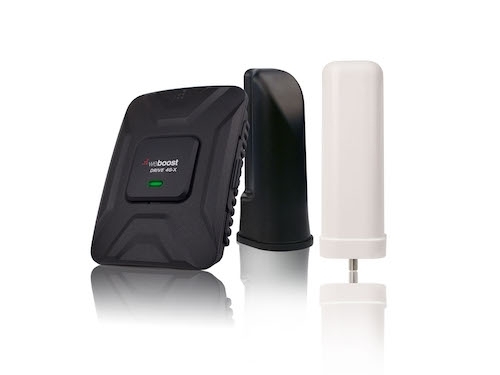 But a 1900mhz antenna that covers band 2 might make all the difference between unclear calls paired with sluggish download and HD voice matched with modern data speeds. 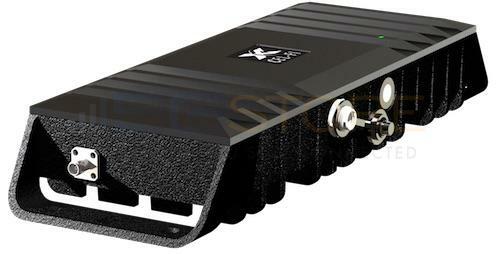 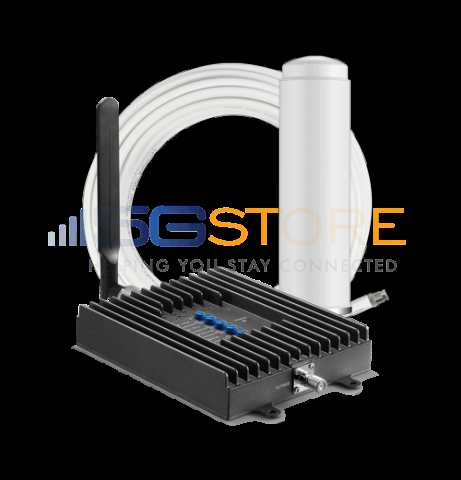 5Gstore carries a number of 1900mhz antenna solutions for amplifying AT&T's 4G LTE service. 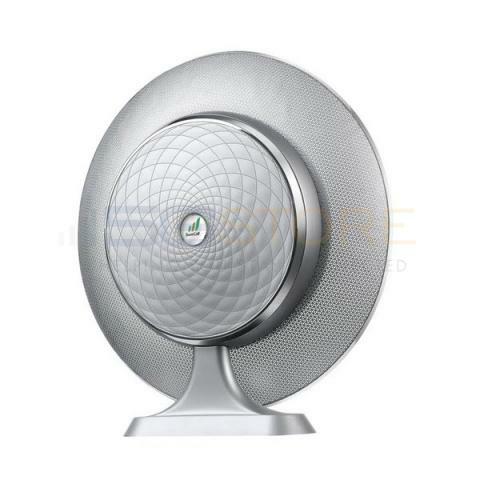 Those options include indoor, wall mount, outdoor and marine antennas along with all of the accessories to support them. 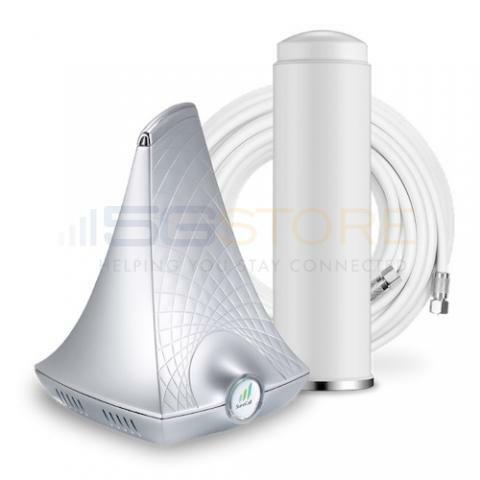 These antennas cover other bands in addition to band 2, and if you're looking to use another part of the spectrum that isn't covered, check out our other options for amplifying AT&T service.